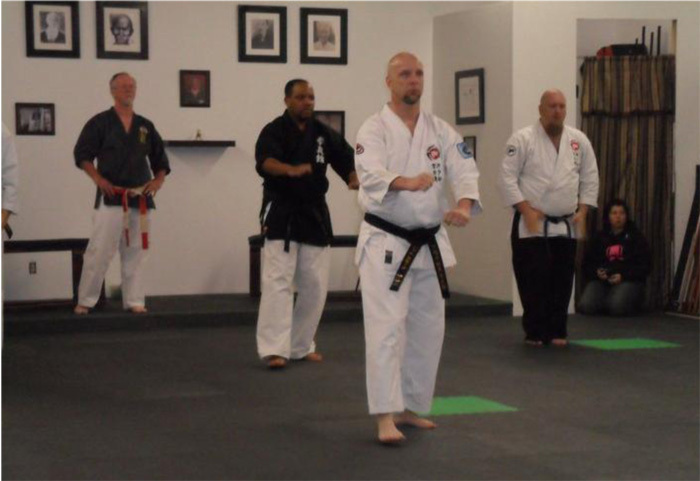 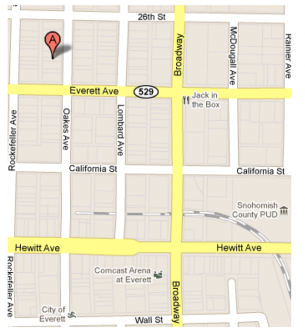 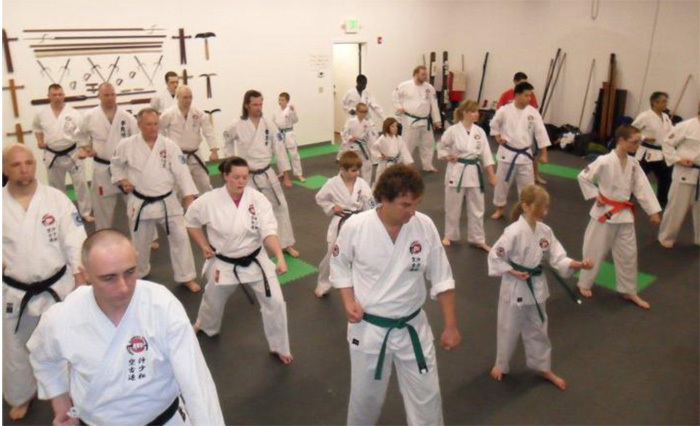 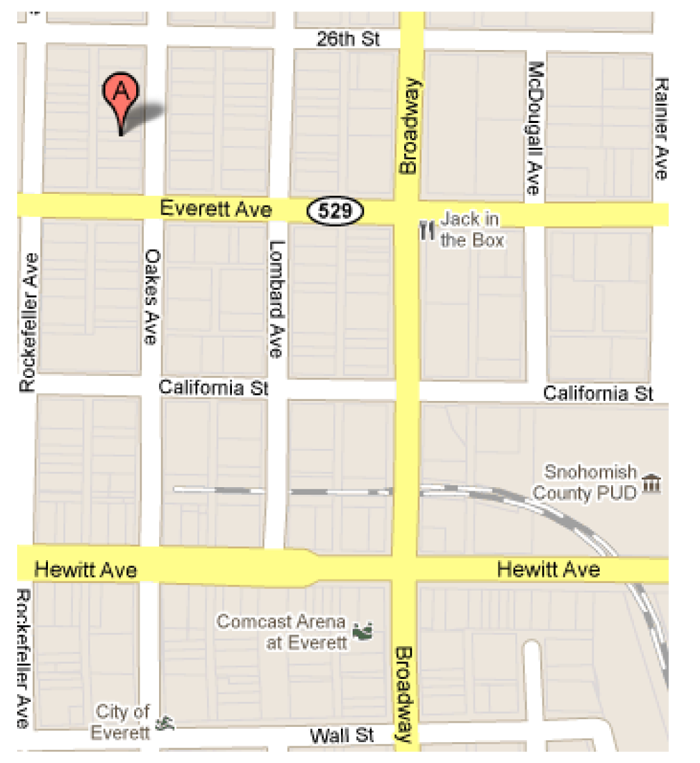 EKKC opened its downtown Everett dojo about six months ago . 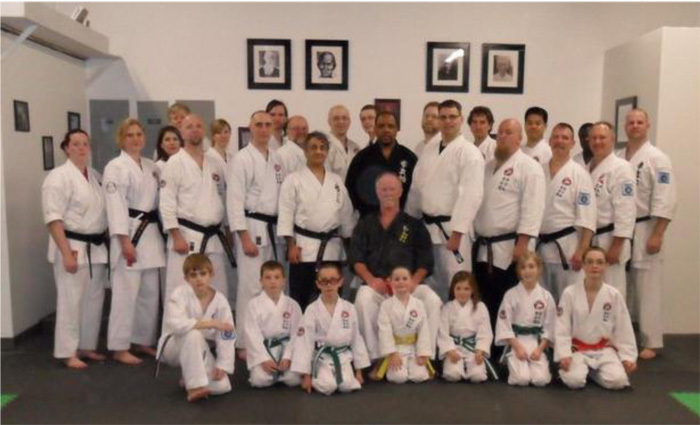 we hope makes our teachers proud. 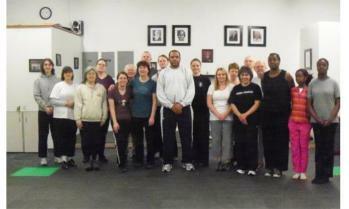 Recently EKKC held the March 2011 Women's Self-Defense Seminar. 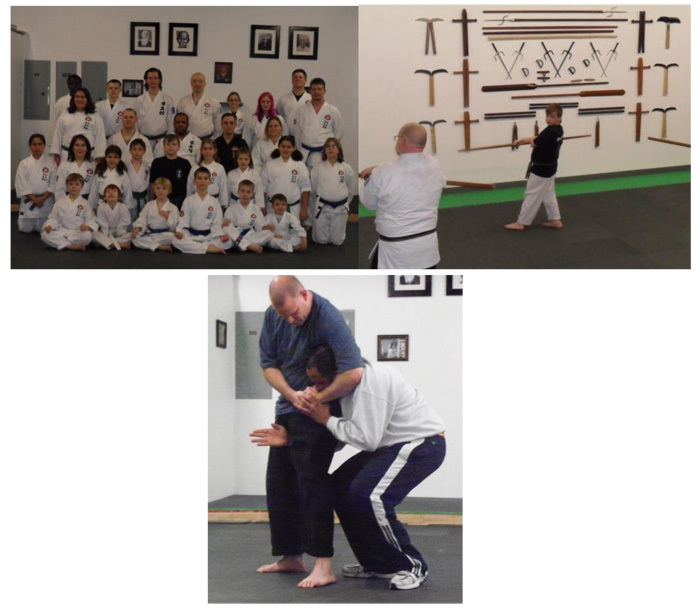 techniques against grabs, chokes, takedowns and knife attacks. 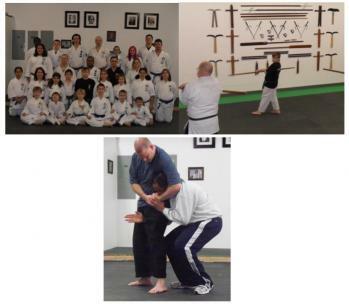 unique skills of 6th Dan Sensei Andy Marrone. and Jessica Batson led one-steps and ko-te-ate (body toughening). strategy. 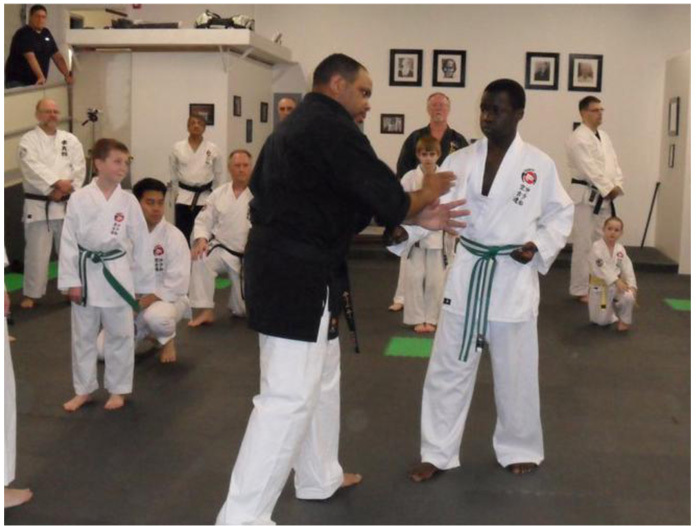 Here Leroy assists Sensei with a demonstration. 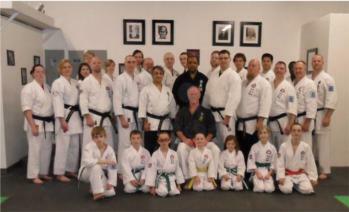 and we look forward to another great weekend next year!